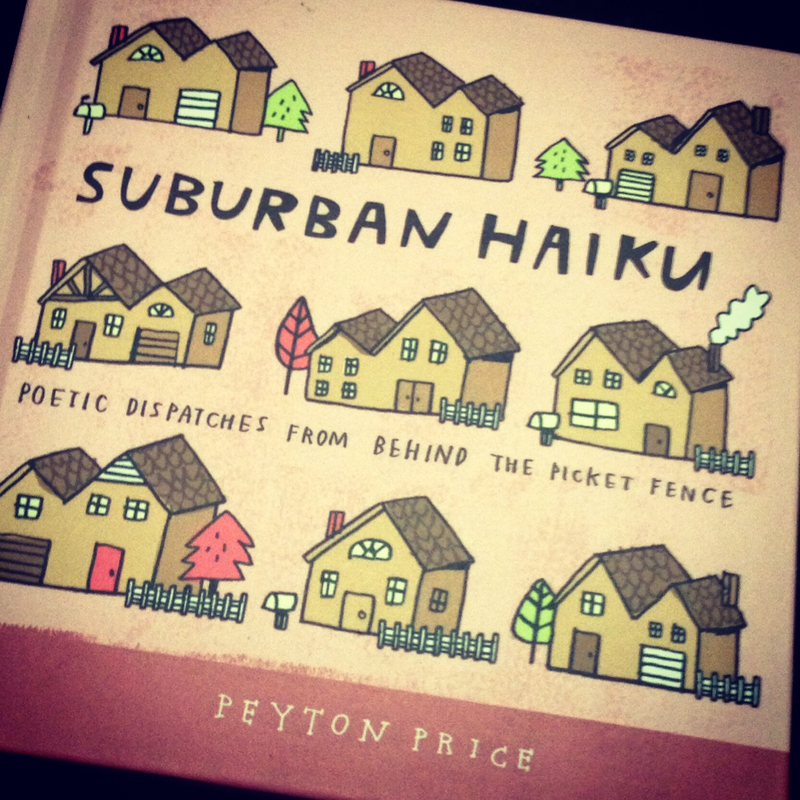 This entry was posted in Just for Fun and tagged haiku, haiku review, humor, mom humor, NaPoMo, National Poetry Month, parenthood, parenting humor, Peyton Price, poem, poetry, Suburban Haiku, well-versed mom. Bookmark the permalink. Doubt that it ends as you wish? Click. Out go the lights. Julie M wins for me! well done, I won’t even try. Avengers save us/Learn how they fit together/Now I want schwarma. New Pooh Bear movie/We, as with many movies/Re-cast with our kids. pop songs and True Love. Will she find him at long last? and lounge some more. yawn.